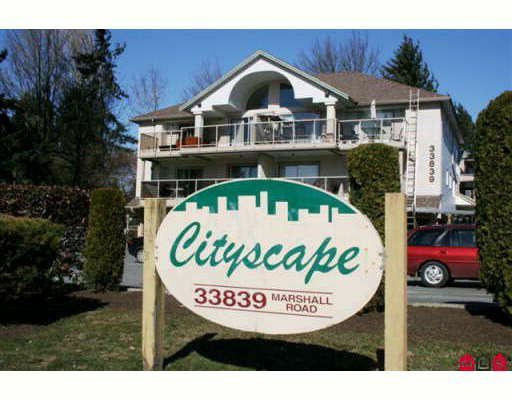 Nice 2 bedroom end unit with 2 bathrooms. Master bedroom has ensuite and large walk in closet. Gas fireplace, good sized laundry room, window in main bathroom. Large deck centrally located. Quick and easy freeway access. Close to newnew Abbotsford Hospital.